Beautiful Princess Gloria is looking for a new little helper! Princess is very busy: her royal wedding with charming Prince Adrian is coming but first, she has to take care of her lovely horses! 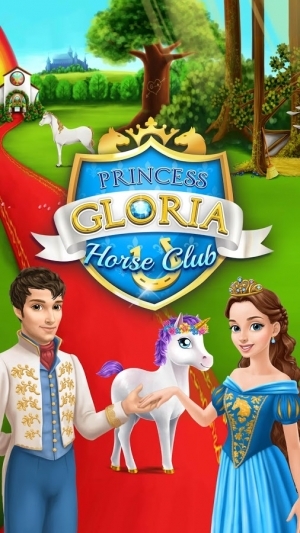 Princess Gloria has four magical horses: pink unicorn Beauty, blue fairy horse Windy, white horse Daisy and baby horse Silver. They all need your love and care! 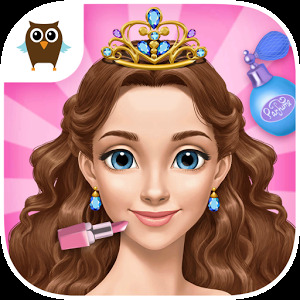 Help Princess Gloria wash, shower, shampoo, groom, style and dress up her precious pets. Get ready to fit the horseshoes and clean up a super messy stable too! When all horses are clean and cute, it's time to get ready for the royal wedding fun. Clean up and decorate the carriage in a royal style and plan the most romantic wedding ceremony for Princess Gloria and Prince Adrian! · Meet and play with 4 magical horses: Beauty, Windy, Daisy and Silver! 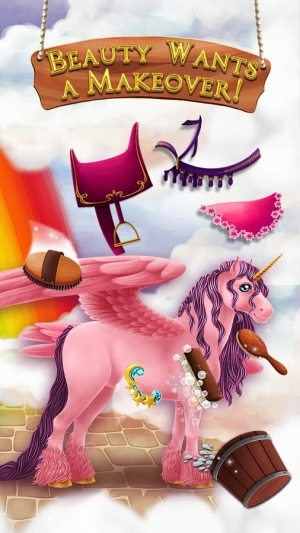 · Wash, shower, brush, groom and style Princess horses with love and care! · Clean up the mud and dirt from them! 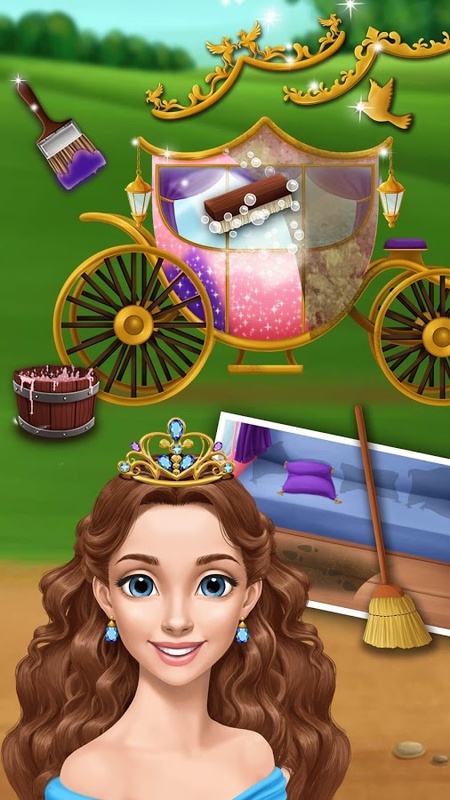 · Dress up the royal horses with stylish saddles, saddle blankets and bridles! · Make sure Princess Gloria's horses look the most beautiful in the kingdom! 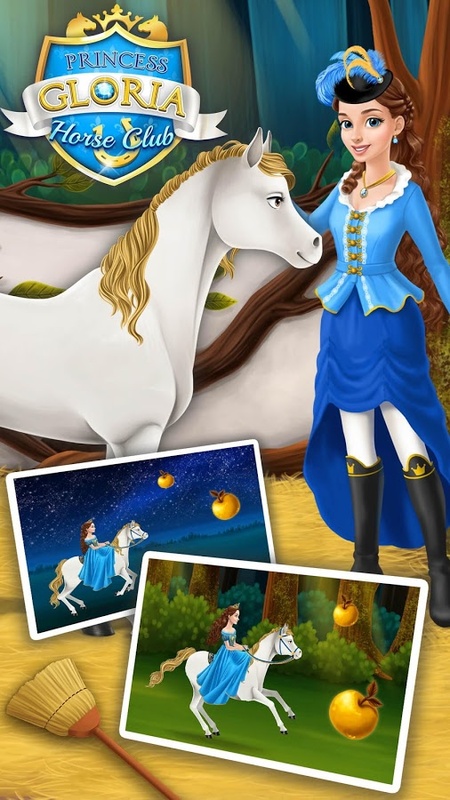 · Go horseback riding with horse Daisy! · Clean up Daisy's stable and swipe spider webs with a broom! · Change Beauty's old horseshoes to new golden ones like a real farrier! · Decorate and clean up the carriage for Princess Gloria and Prince Adrian's honeymoon trip! 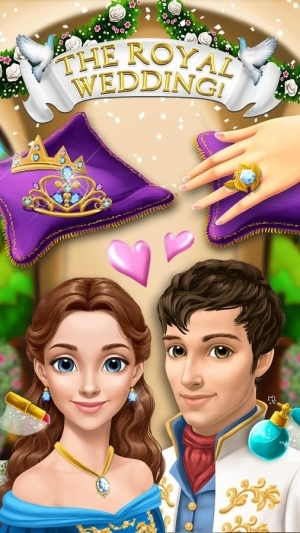 · Plan the best wedding ceremony, decorate the chapel and celebrate the royal wedding! 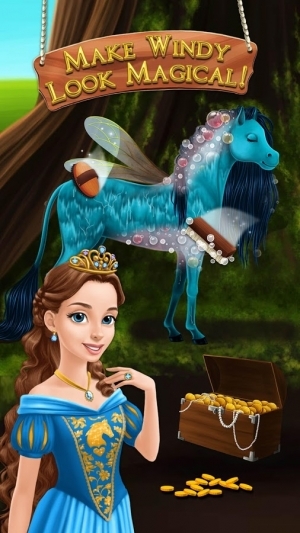 · Collect a new horse racing trophy every time you reach a new game level! 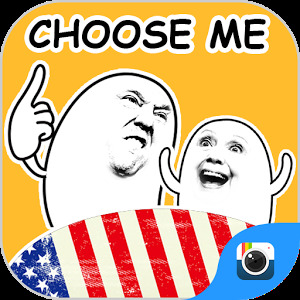 · Watch videos for kids and toddlers, get 200 coins and use them to unlock new game items!